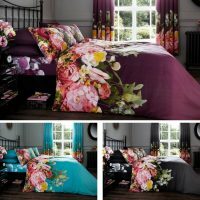 Children Teenage Kids Boys Girls Single Duvet Cover pillow cover fitted sheet. A fantastic bedroom Bedding that children of all ages will love. 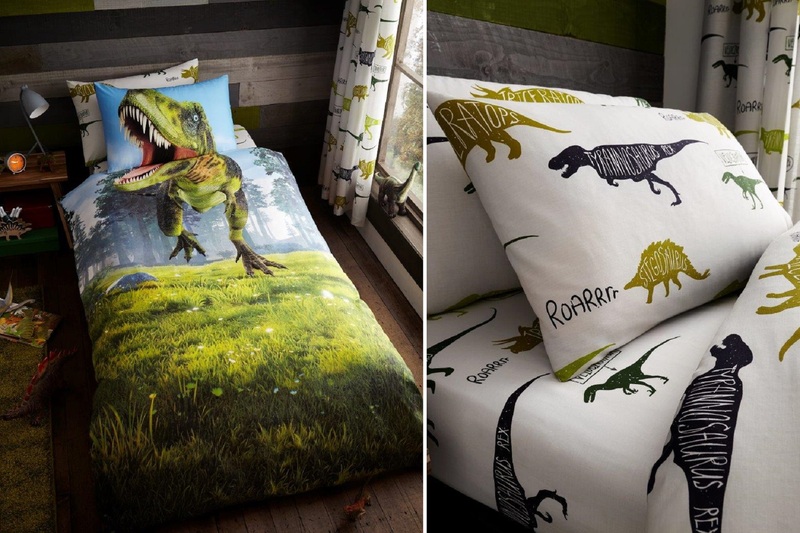 A fantastic bedroom Bedding that children of all ages will love. Washing: Please check the label, wash color cloth separately. A variety of vibrant and colourful designs are also available, please check our listing.